When it comes to the pharmaceutical industry, it is essential that any contact component parts and equipment meet the highest of hygiene and quality standards. Therefore, when fabrications are produced for use in the pharmaceutical sector, strict material control requirements must be adhered to at all times. This includes high quality fabrication processes carried out under strict quality control procedures combined with complete material traceability, to produce the best pharmaceutical grade stainless steel fabrications. Stainless steel is the ideal material of choice to use for the fabrication of any product contact components and equipment. 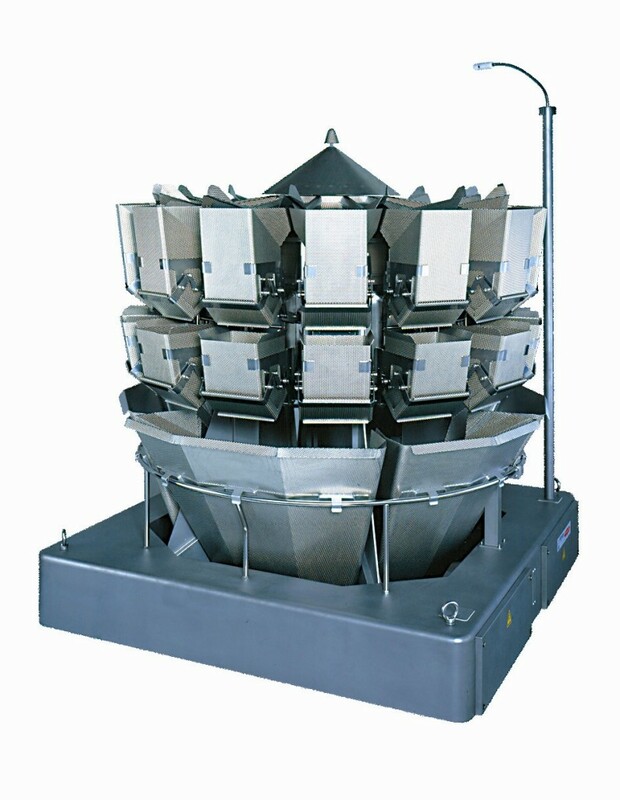 Equipment such as speed tablet counting machines, vibratory trays and hoppers, and machine frames and assemblies all come in contact with pharmaceutical products during their production and therefore must always be free of any lines, grooves and pits to ensure hygiene and ease of cleaning. It is possible to safeguard against corrosion by factors such as chemicals used to clean the equipment by choosing to have any contact components made using pharmaceutical grade stainless steel. As well as a high corrosion resistance, stainless steel has a hygienic and sanitary finish making it the only logical choice when making pharmaceutical components, equipment and machinery. C H Barnett have been producing exceptional quality fabrications for a number of industries for over 65 years. Our pharmaceutical grade stainless steel fabrications are sought after by many leading pharmaceutical and medical companies around the world. More information on our fabrication services can be found on our website. To find out more about our pharmaceutical grade stainless steel fabrications, click here.